· No player who is 10 or younger may deliberately head the ball, regardless of the age group of the team they are playing on. This includes all activities where CJSA insurance applies, such as practices, scrimmages, and competitions at all levels. · No player on a U11 team or a combined team including the U11 Age Group, (e.g. U11/12), even if the player has turned 11, may head the ball deliberately. 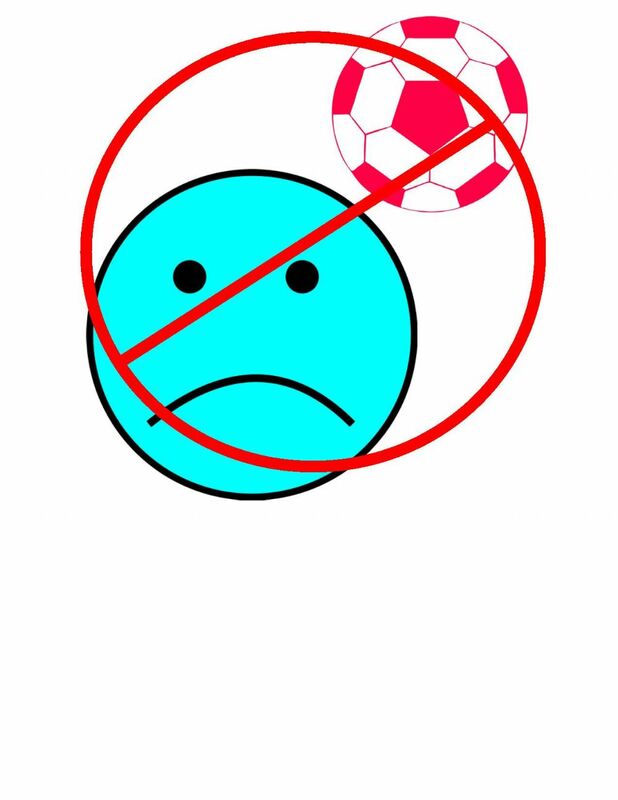 · Players who are age 11 to 13 and on teams for age groups U12 and older, are restricted to up to 30 minutes of practice heading the ball per week. There is no restriction on the number of times these players can head the ball in a competition, unless the team is competing in a combined bracket that includes U11. · Any player who sustains a significant blow to the head or body, who complains about or is exhibiting symptoms consistent with having suffered a concussion or is otherwise suspected of having sustained a concussion, must be evaluated on the sideline by an on-site HCP engaged in this capacity for the competition who will perform applicable testing. · Any player suspected of suffering a concussion will not be allowed to return to play until he or she is cleared by the HCP. Coaches, parents/guardians or players may not overrule the HCP. · If a coach seeks to allow a player to re-enter a game who has been removed from a game for a concussion assessment and who has not been cleared to return to play by the on-site HCP, the referee shall issue a warning to the coach. If a coach persists in seeking to allow such player to re-enter the game after having been issued a warning, the referee may take other disciplinary measures against the coach as are permitted under the rules applicable to the competition. · Unless an HCP determined that the player has not suffered a concussion and clears the player to return to play, the player will not be permitted to return to practice or play until the player has successfully completed the return to play protocol and has been cleared to return to play by a Physician. · Where a HCP engaged for the event is not present at a game or practice, any player who sustains a significant blow to the head or body, who complains about or is exhibiting symptoms consistent with having suffered a concussion or is otherwise suspected of having sustained a concussion, must be removed from play and evaluated by an HCP before the player will be allowed to return ti practice or play. · No coach shall permit a player who has been removed from a game for a concussion assessment to return to play until cleared to do so by an HCP.